Lee Lageschulte says "Love looking out the window of my office at the lovely spring flowers. 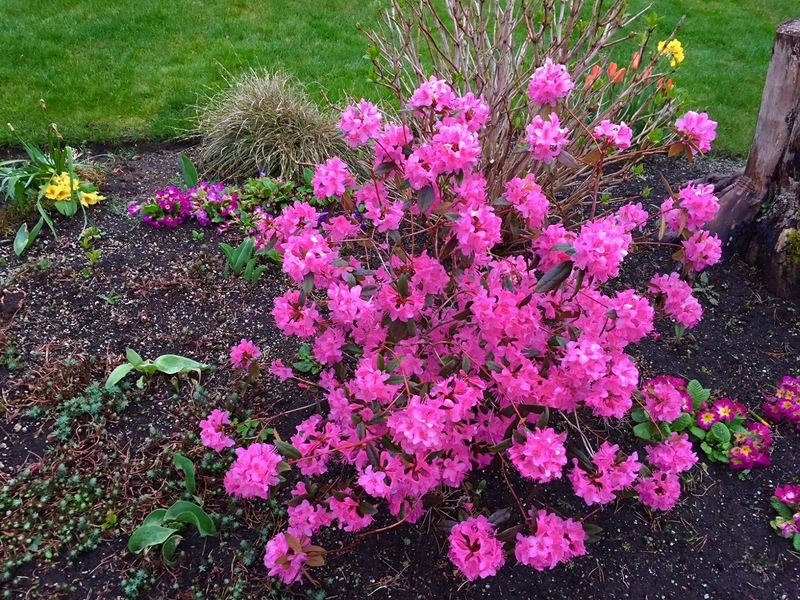 This is a beautiful azalea we planted some time ago." “Don’t wait for someone to bring you flowers.